The beauty business is booming. It seems that every celebrity is getting their own makeup brand, even the deceased. 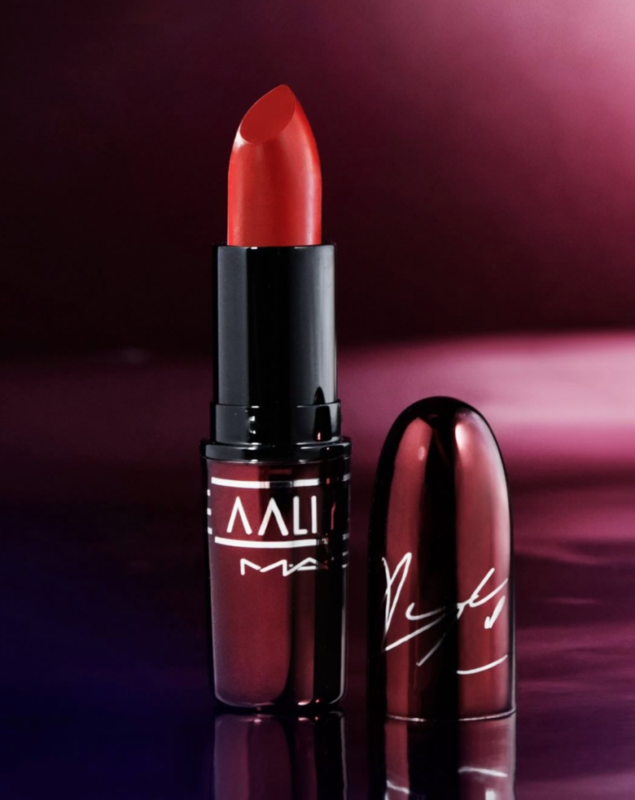 At the request of the fans, MAC Cosmetics is bringing Aaliyah’s brand back to life with a new collection, and they are keeping the name under wraps until the big reveal June 20 online and in stores on June 21. This comes on the heels of another celeb who has passed on: Latin singer/songwriter Selena. Her collection, which did extremely well for the brand, selling out in the first 24 hours of being released, is now retailing online from third-party platforms like eBay for as much as $600. MAC said it was the best-selling celebrity collection in cosmetic history. 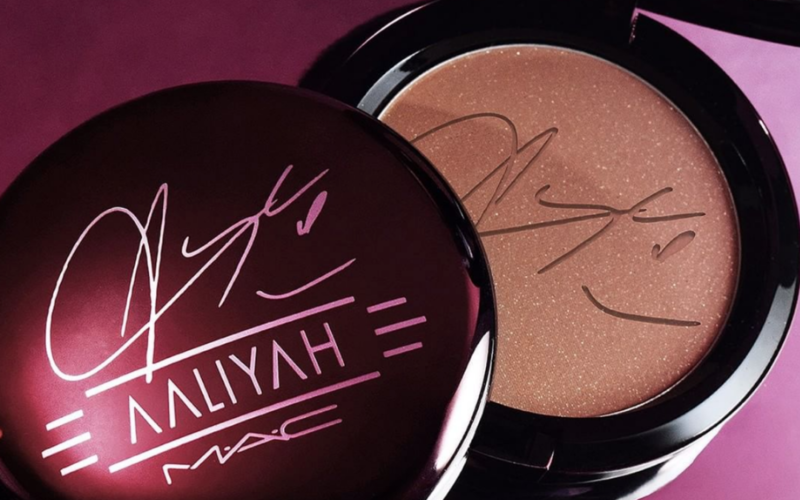 Currently, Aaliyah’s line boasts what the brand feels to be her signature lip shade in a bold red; a deep, almost burgundy lip glass; and a bronzing powder that’s filled with shimmer and sparkle. Over 300,000 fans have liked the social media posts since MAC shared the images and news about the release earlier this week so we anticipate that sales will move fast. 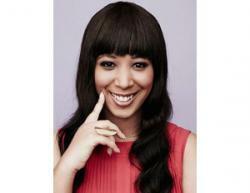 The question then remains, is beauty the real business for the female celebrity? Having a makeup line has become a staple moneymaker for artists like Rihanna, personality Kim Kardashian West and her little sister Kylie Jenner. Rihanna’s debut line, Fenty, grossed over $72 million in its first month out, and Kim K.’s KKW Beauty netted her $14 million upon release, selling out in less than three hours. Jenner didn’t do badly either, grossing over $420 million in sales in only 18 months.